A record number of 15 women golfers earned over $1 million on the LPGA Tour in 2016. That broke the previous record of 13 women golfers who earned over $1 million during the 2008 season. Here's the list of the 15 women golfers who each earned over $1 million on the LPGA Tour during the 2016 season. The money below does not include CME Race to the Globe bonus pool money which I've added in parenthesis below for the three women who did earn the bonus money this season. The first year a woman golfer earned over $1 million in a season was in 1996 when Karrie Webb earned $1,002,000. The first year 2 women earned over $1 million was in 1999 when both Karrie Webb ($1.6 million) and Juli Inkster ($1.34 million) cracked the mark. Five times (2006, 2008, 2009, 2012, 2014) at least 10 women have earned over $1 million in a season on the LPGA Tour. Five women on the 2016 list are from South Korea (Chun, Kim, Jang, Ryu and Lang). 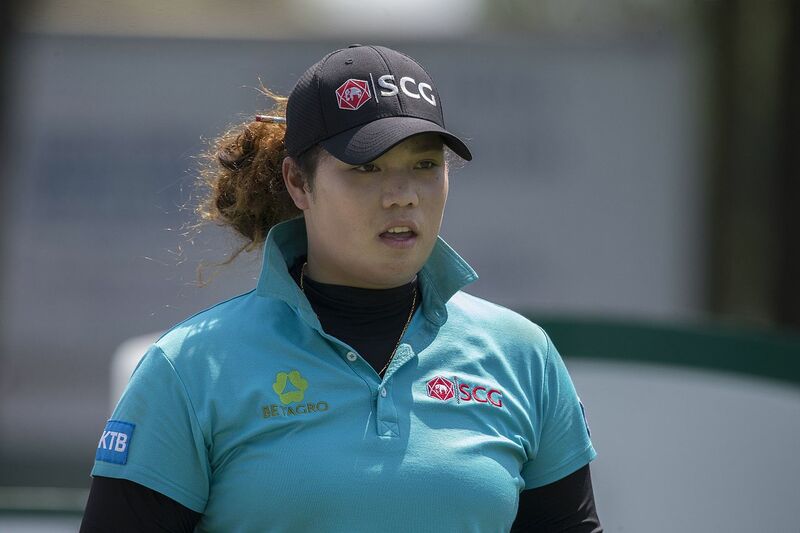 The other 10 women are from different countries as follows, Thailand (Jutanugarn), Canada (Henderson), China (Feng), Sweden (Nordqvist), USA (Lang), Japan (Nomura), Australia (Lee), Spain (Ciganda), England (Hull). Lydia Ko is from New Zealand but she was actually born in South Korea. 107 men golfers earned over $1 million on the PGA Tour in 2016.